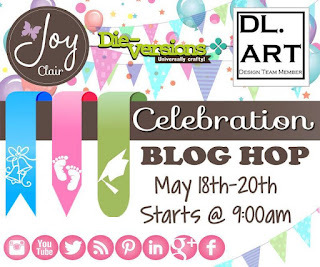 We here at Die-Versions have collaborated with two awesome companies: Joy Clair Stamps and DL.ART to come up with a fun and festive Celebration Blog Hop. We want to showcase how well our three companies products work together. Die-Versions makes very intricate and lovely dies; Joy Clair makes high quality clear stamps; and DL.ART makes gorgeous rayon hand dyed crinkle ribbon and also carries bakers twine and other hand crafted seasonal supplies. 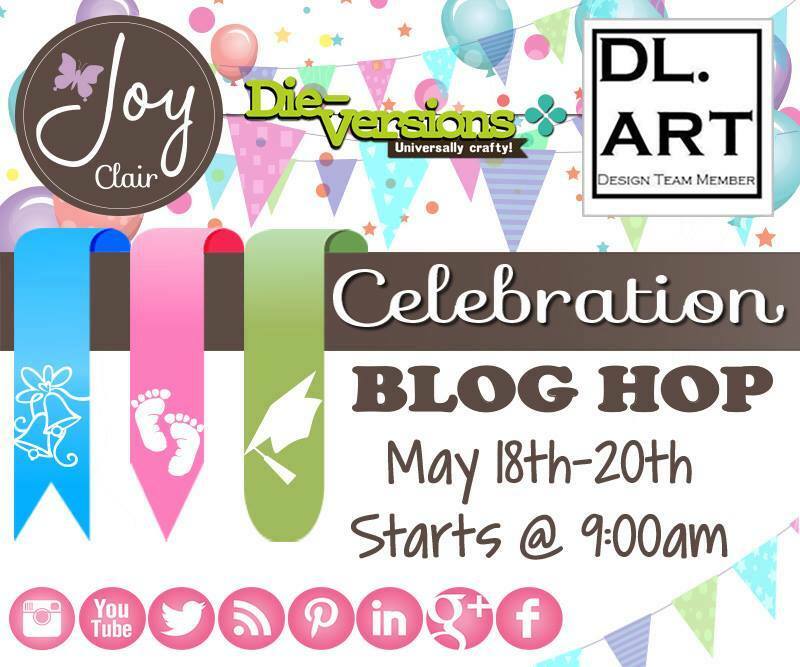 The Celebration Blog Hop will take place on Wednesday, May 18th, Thursday, May 19th and Friday, May 20th. Over the three days all Design Team Members will be sharing with you projects they have made for all the many upcoming Celebrations that come around this time of year, ie....Weddings, Baby Showers, Baby Births, Graduations, Father's Day, and of course Birthdays! 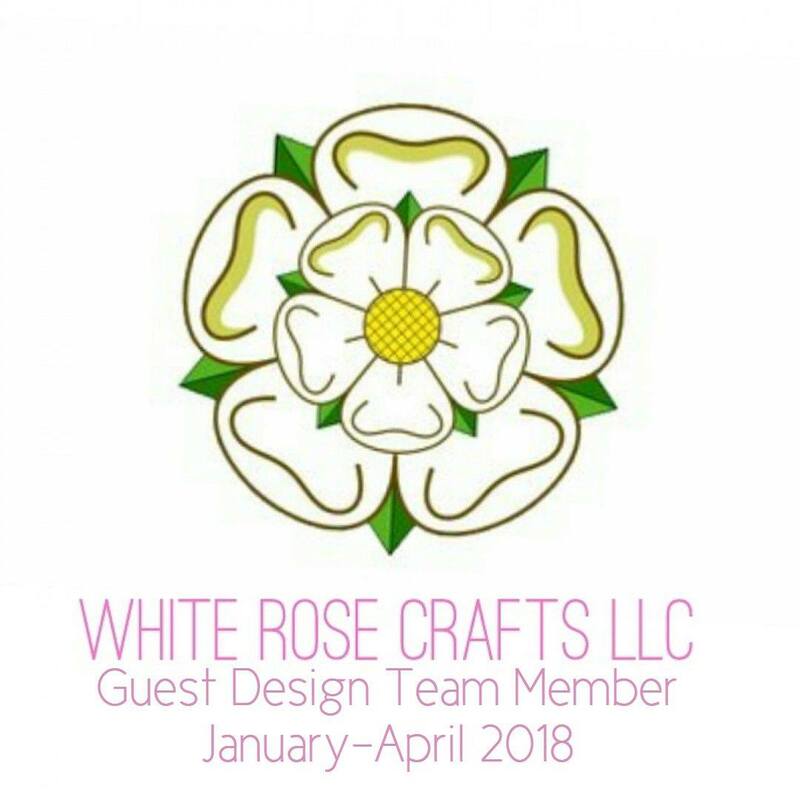 All Design Team Members will be using supplies from all three companies to make their projects so you can see for yourself how lovely these products work together and how dies, stamps and ribbons are the perfect combination!! There will be prizes for those who comment on all the blogs over the three days and who become followers of all the blogs. Die-Versions is giving away a $50.00 Gift Certificate to the Die-Versions store. Joy Clair is giving away 3 $25.00 Gift Certificates to the Joy Clair store, one each day and DL.ART is giving away a $10.00 Gift Code to the DL.ART store to one lucky winner!! The prizes will be announced on all three of the companies Die-Versions, Joy Clair and DL.ART blogs on Sunday, May 22nd. DL.ART is running a 3 day Special during the Blog Hop for all of the Design Team Followers ~ 12% off your entire order at DL.ART by using code: DJDHOPS this code will only be valid on the 3 days of the Celebration Blog Hop. You should have come here from Emilia's blog, if not, then please start at the beginning of the at Die-Versions Blog. The entire list of Designers for the entire Celebration Blog Hop is listed on the Die-Versions Blog. We now have a shaker card. I really hope you all enjoy my card. After sitting here looking at things I decided I wanted to add another project, and I worked on this cute (in my opinion) little note card. Using the flowers from a Joy Clair set released this month called Prayer Words, the sentiment from Joy Clair's April Showers set. The white ribbon from DL.ART and cutting the sentiment with the Nesting Frame 1 Whispers set from Die-Versions this all came together. First I used my Stampoholic Nano to position the images and stamp with VersaMark ink. 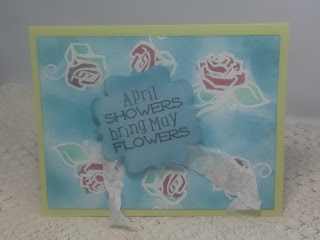 I used Whispers White embossing powder and heat set it. I then used my Gansai Tambi watercolors to take care of the coloring of the flowers and Tim Holtz Distress Inks on the background. Added this panel to a card base and the project was complete. I am the end of the blog this time around. If you became lost along the way please go back to the Die-Versions Blog and the whole list for each day will be listed there. Now here is the list of today's blogs with their links!! Looks like I am the end of the hop. 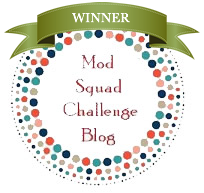 I hope you have enjoyed the Celebration Blog Hop!! Be sure to leave comments on on all the blogs for a chance at winning one of the many prizes! 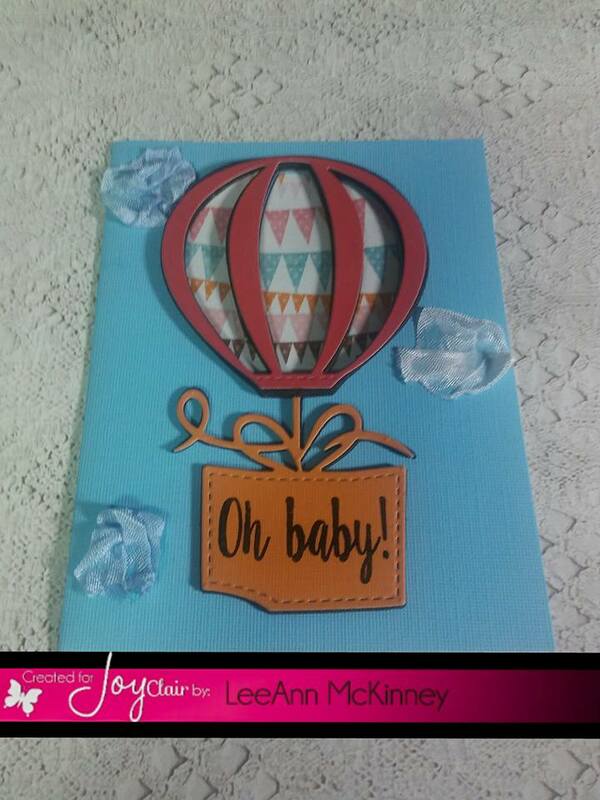 Oh my gosh-those ribbon clouds look so cute on the beautiful shaker card you created. I love the background and the sentient on the second card. Beautiful cards! The hot air balloon is so fun and then to top it off you made it a shaker....so FUN! Your 2nd card is so pretty~the flowers are gorgeous and I love the sentiment! Fond of hot air balloons and your creation. Especially like the shaker style. Could not find where to click to follow your blog. Have a Bee-utiful day! What a precious shaker card! And, yes, your note card is, indeed, cute! Now following you via email. 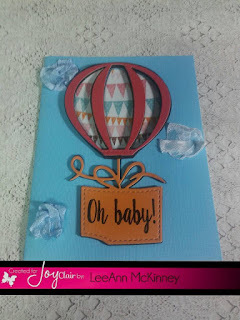 LeeAnn your card is stunning! I LOVE how you used the ribbon to make clouds, so very clever! What a wonderful baby announcement! Thanks so much for teaming up with Die-Versions and DL.ART!! Wonderful projects. Your shaker card is so creative! Love the ribbon as clouds too. Beautiful cards! 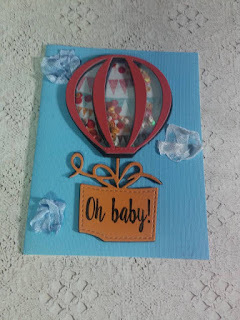 Love how you used the ribbon as clouds on your hot air balloon card! Very creative, and adds a great dimension! Both of your cards are beautiful!! I love how you used the ribbon for clouds on the first one!! So creative!! The second one is gorgeous!! Great cards. Love the hot air balloon and I am with Lisa, love the ribbon clouds. Your shaker card is super cute! Great Cards! Awesome cards! Love those cute little clouds! TFS! Both of your cards are simply beautiful!! Awesome job! Such pretty card - especially the one with the balloon!